Vuetel continues to positively evolve its own company and its structure. 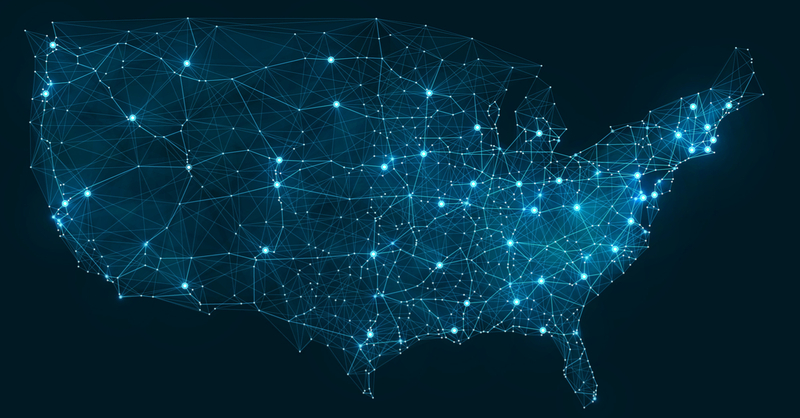 Hand in hand with the expansion of staff and the entry into the team of the new COO Todd Baron and the more recent Director of Operations Gary Merlin, the US operations center also changes. 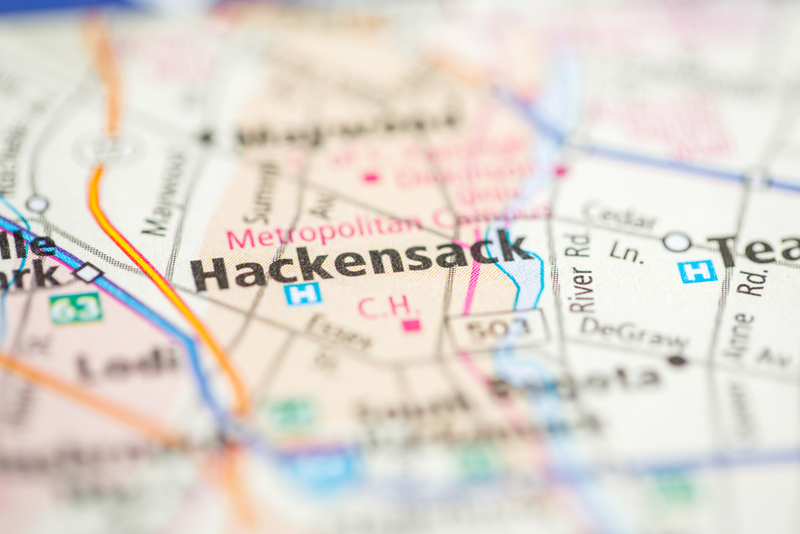 The new offices are located in Hackensack, New Jersey, a few miles from the Big Apple, where the new American staff can be hosted in its functions. 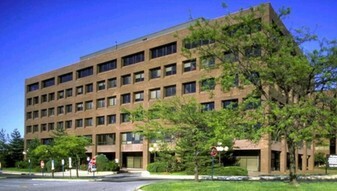 The previous headquarters were still in New Jersey, but in Holmdel, in the renovated building that historically housed Bell Labs workers. Technological infrastructures, on the other hand, remain in New York, at the prestigious headquarters of 60 Hudson Street. The United States represent a great investment of resources for the company, which aims to set its sights far, with great ambition.